In the present day world it’s not hard to find information online to understand what autism is. 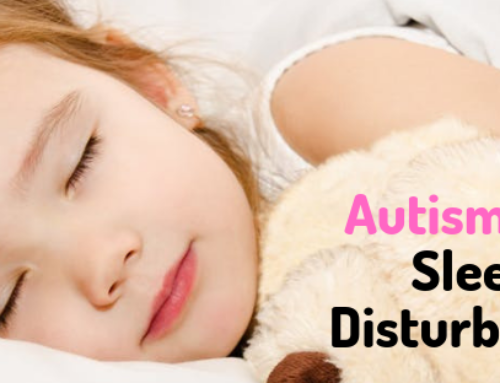 However you may also want to know the various types of Autism especially when it is affecting your child since the type determines the therapy he/she needs in the coming days. Autism is a neurological and developmental disorder whose symptoms can be witnessed in early childhood and has the potential last along a person’s lifetime. Its affects can be seen on the manner in which a person behaves and interacts with others and also on the learning skills. 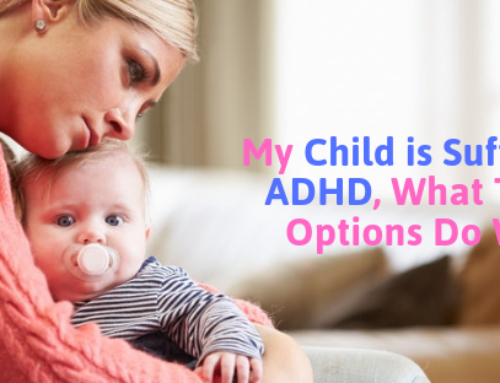 As mentioned earlier your awareness on the type can benefit you in preparing yourself for your child’s care and in opting for the most appropriate treatment more comfortably. As the name itself indicates this type comprises of milder symptoms of regular autism. People with mild autism will have noticeable problems related to communicating and socializing skills. Though they can have a normal conversation the connect and purpose and sway away at times making it difficult for the opposite person. The typical symptoms of autism like difficulties in initiating a conversation, in adapting to changes in routine behavior can be seen here to but on a much milder side. And any excessive exposure to things like noise, lights may pose challenges to them. The main characteristic of High functioning Autism is a major delay in the development of speech and language skills till they reach the age of three. Symptoms like lower verbal reasoning skills face issues when they are required to individually function and few other things like better empathy with others and interest in multiple things. Also referred to as Level 3 Autism this type requires the affected person to have a very high level of support and care even up to 24/7. 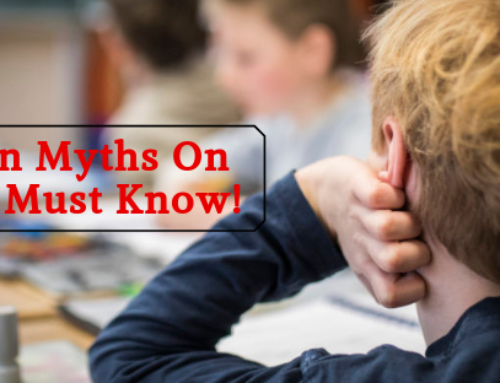 The severity of the symptoms makes it almost impossible for them to grow or to be cared in a typical school setting or a usual household setting. The severities of symptom like total inability to use spoken language, extreme sensitivity or total insensitivity towards light, smell etc, having really low levels of IQs and Repetitive uncontrollable behaviors. This is an Autism type that affects girl children typically and is very problematic. Usual early growth and a slowdown in the developments later is what marks as its characteristic. This eventually multiples into poor motor skills and hampered brain growth. Social interaction and movement of body parts in a controlled manner gets impaired with Rett Syndrome. 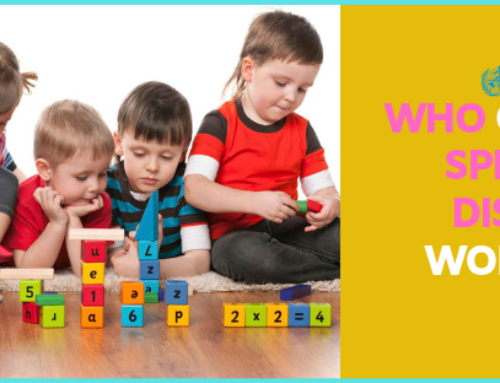 Early Interventions – Techniques that offer early good results when deployed before the child turns three. Speech and language therapies – helps especially in severe cases where non-verbal communication alone stands a chance and for those children with moderate difficulties as well. At CAPAAR the Best Autism Therapy Centre in Bangalore, therapies are chosen based on the severity level of ASD or Autism. Before that is done the behavior pattern towards day to day events needs to be analyzed well for the optimum treatment. Secondly the involvement of family members, peers and school teachers play a vital role in treatment plan being effective. Since they are children with special needs the care and support has to be even more special. And that is possible when you are well aware of the circumstances as a parent about your child’s autism.